When your car or truck breaks down on the road, it can be a nightmare. It’s critical to find a towing company that can provide immediate emergency roadside assistance. When it comes time to choose a towing service, there is no substitute for experience. That’s why motorists turn to Bell’s Towing & Recovery in Keithville, LA. 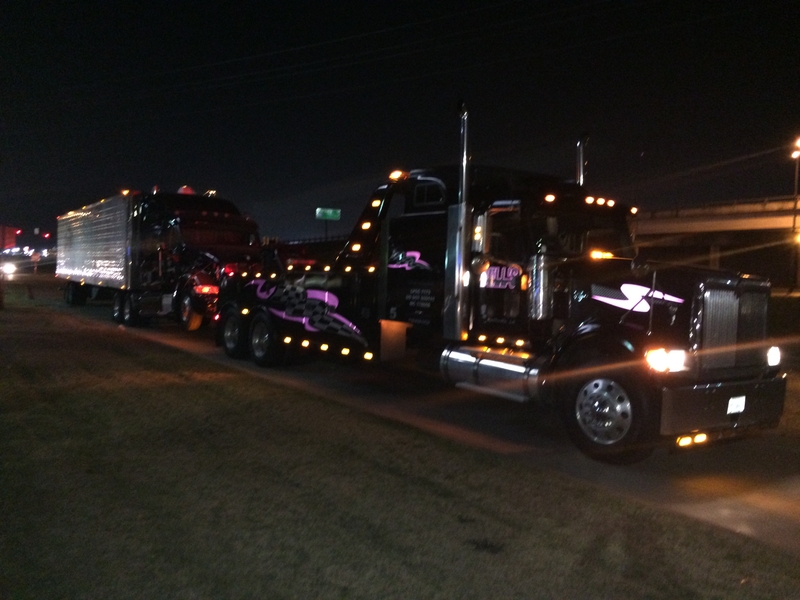 For more than a decade, we’ve provided professional towing and recovery service in the Shreveport area. 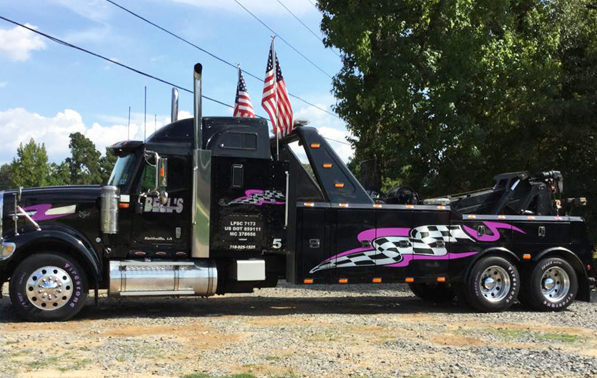 Our team of certified tow truck drivers utilize the best tools and equipment along with the latest technology to ensure each vehicle is moved quickly and safely. In addition to providing fast and reliable roadside service, we also offer accident recovery, vehicle storage and so much more. For complete peace of mind, count on the professionals with a track record of more than 10 years of outstanding customer satisfaction. Whatever your towing needs, we are here to help. 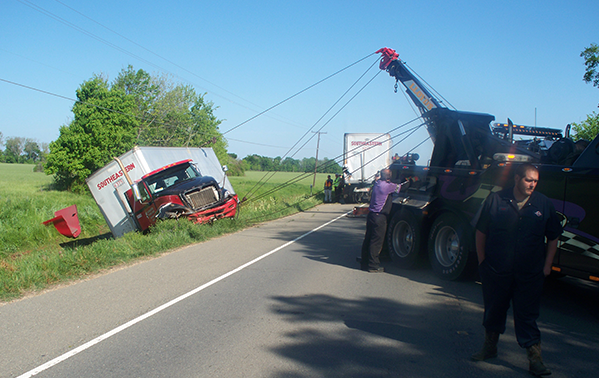 Contact us at (318) 925-1525 and find out why people choose Bell’s as their trusted towing and recovery company. Not all towing companies in the Shreveport area are the same. Many lack the experience, expertise and equipment needed to complete the toughest jobs. 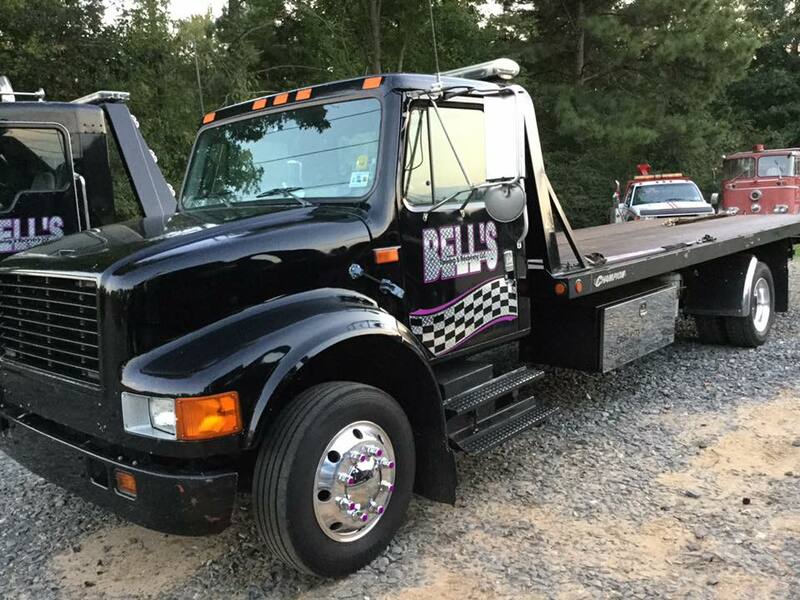 Bell’s Towing & Recovery offers professional towing services in the region. Our licensed and certified team has the skills to execute any towing or roadside emergency. Every second counts when dealing with an emergency situation. 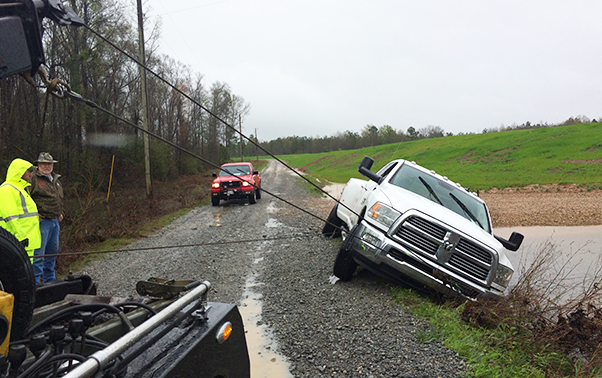 Count on the towing professionals in Keithville with a proven track record for working effectively under pressure. Don’t take chances with just any towing company. 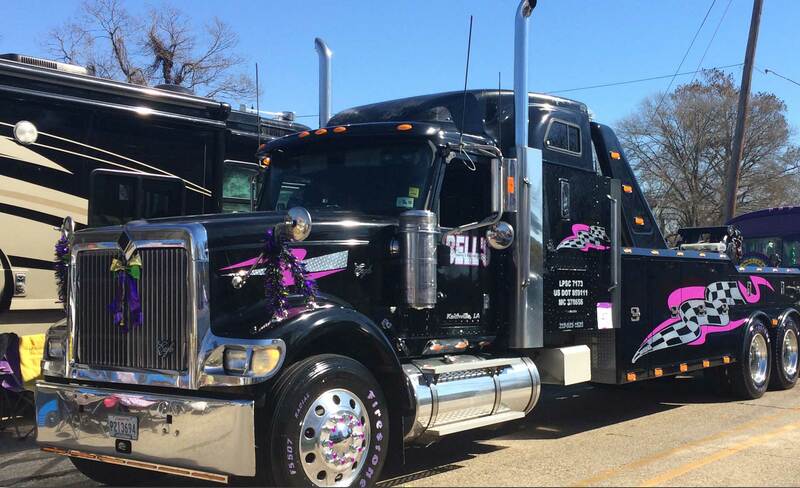 Count on the team at Bell’s Towing and Recovery for your towing services in the Shreveport area. Our drivers are trained to perform well even in the most challenging situations. 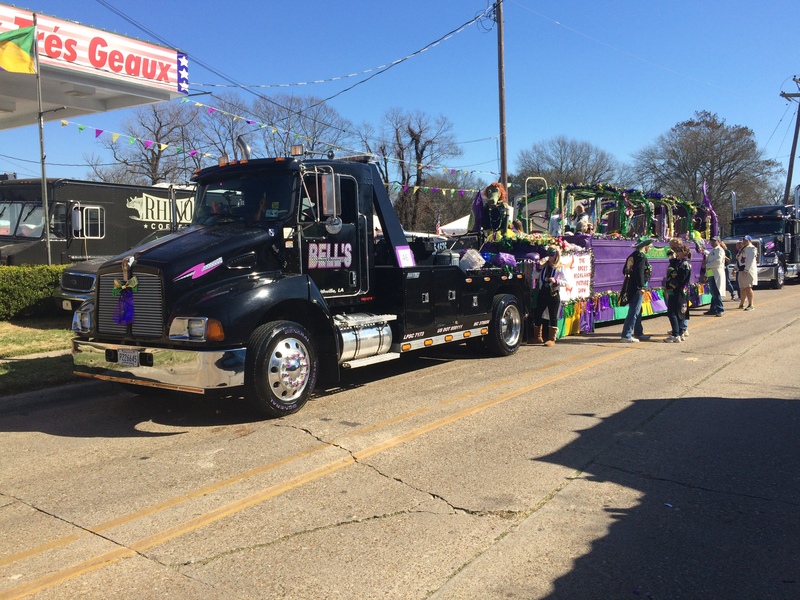 Bell’s Towing & Recovery has been the trusted source for towing services in Shreveport, Bossier City, Keithville, and Greenwood LA for more than a decade. Owner Brian Bell brings more than 25 years of experience in the towing and recovery industry. Over the years, we’ve placed a premium on utilizing the latest tools, equipment and technology for complete customer satisfaction. 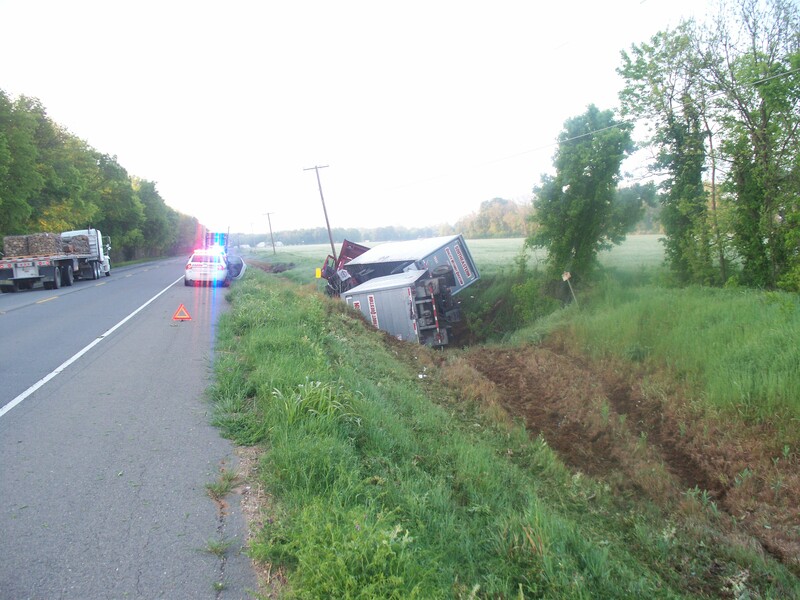 Whether you’re stranded on the road or stuck in a ditch, it’s important to choose the right towing company in the Shreveport area to provide the service you require. Each of our drivers are trained to perform under even the most challenging situations. Our fleet of state-of-the-art tow trucks can provide light, medium and heavy duty towing. When it comes to selecting a towing company in Keithville, make the right choice. Call the professionals at Bell’s Towing & Recovery.